On this Wednesday morning, I should have been elsewhere. On Hornby Island attending an all-day meeting. But I was captured by fear of a possible snow storm (it may still happen) and I went ahead and cancelled the meeting. Cowardly of me, I suppose. In any case, I have spent the morning listening to the students of Marjory Stoneman Douglas High School rally in Tallahassee, Florida. These are impressive young people. Many have commented on their Never Again Movement. I hope their energy, anger, commitment, and fervent activism does not diminish. 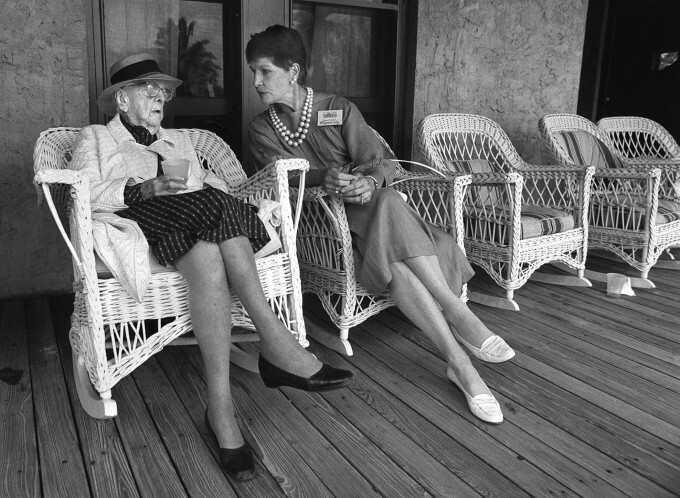 Throughout the events of the February 14th, 2018 massacre, I have yet to see any mention of the school’s name sake, Marjory Stoneman Douglas. I had never heard of her. I became curious. She was an American journalist, author, women’s suffrage advocate, and conservationist. Even that summary barely covers the life, the very long life, she lived. I was struck by the irony that so many young people died in the school named after her, yet she lived to the somewhat improbable age of 108, a much longer life than those who fell last Valentine’s Day. 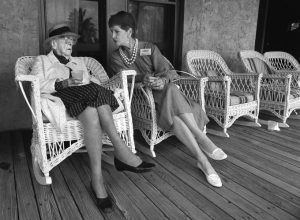 In any case, I trust this short post might serve to share a bit of the life of Marjory Stoneman Douglas as well as acknowledge the awful tragedy that befell one of the two Florida schools that bear her name.